heart of the Lake District. The panorama of the lake, surrounding fells and countryside is simply breathtaking. 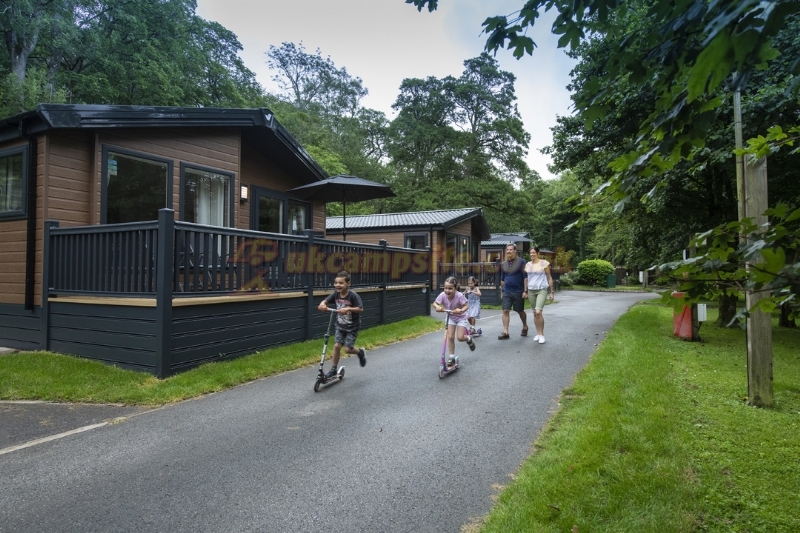 Our Park facilities are unrivalled and whatever your preferred leisure pastimes, at White Cross Bay, there is enough choice to provide a full and relaxing holiday without even venturing off the park. 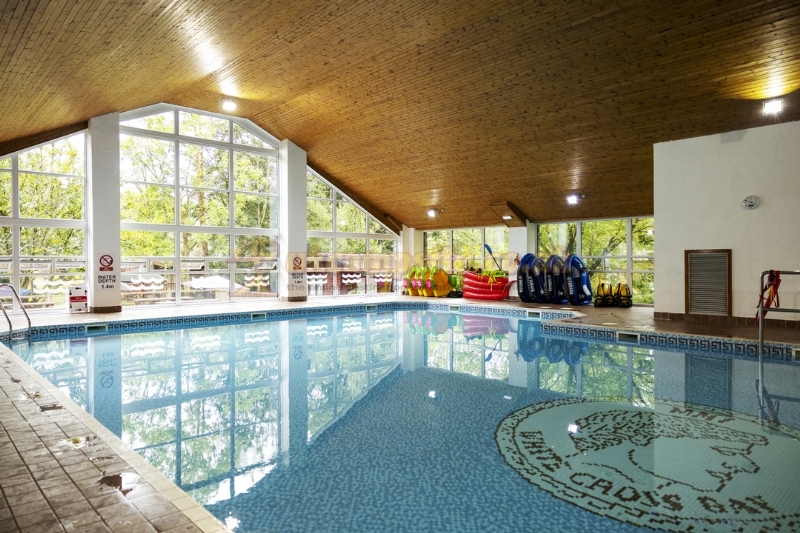 The main features include a fabulous indoor heated swimming pool with adjoining sauna, gym and a la carte restaurant. 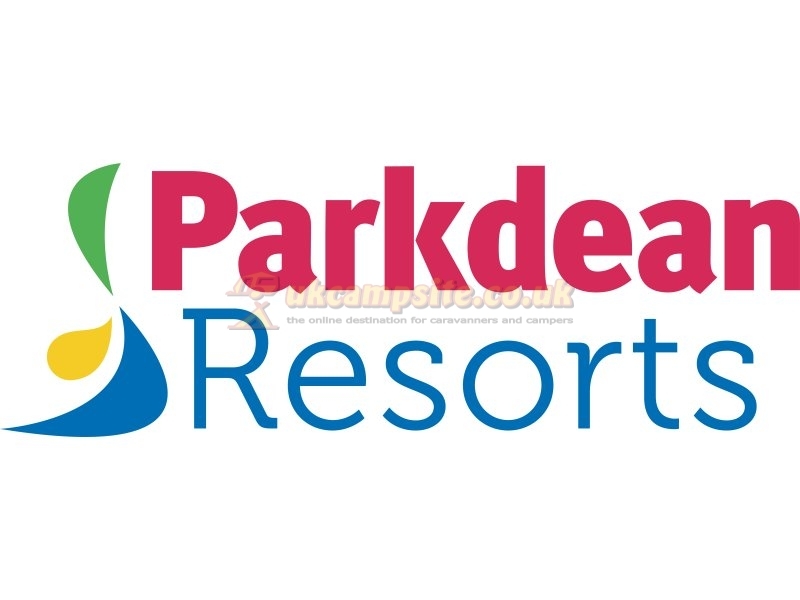 For your outdoor entertainment the park offers a children's play and picnic area and charming woodland surrounds. Our on site a la-carte restaurant, cocktail bar and lounge bar have a full range of meals, fast food take away is also available onsite. 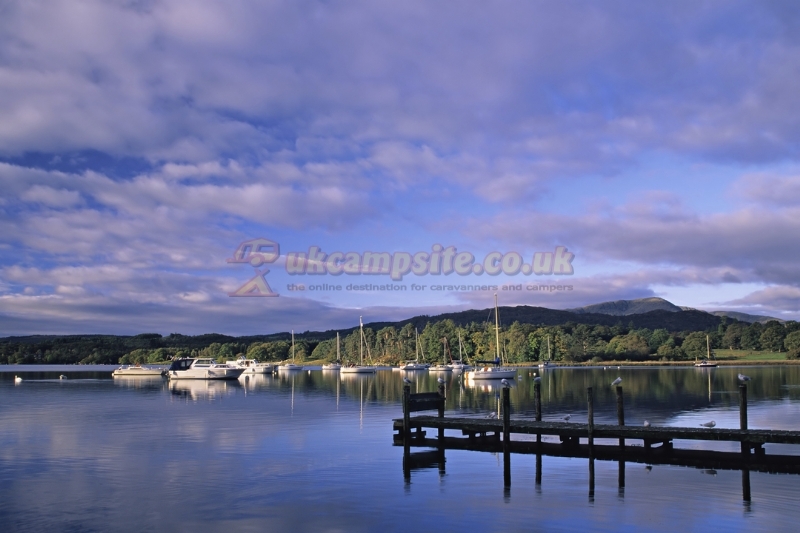 Sailing and water sports enthusiasts can enjoy one of the finest marinas in the area at White Cross Bay and offers one of the best boat launching facilities on Lake Windermere. Follow A 591 for a couple of miles and White Cross Bay is on the left.